Baoding Shenchen Precision Pump.,Ltd is a high-tech enterprise,specialized in R&D,manufacturer and sales of peristaltic pump,syringe pump,gear pump and other precision fluid transferring equipment.Also can do OEM product according with customer’different requirements. 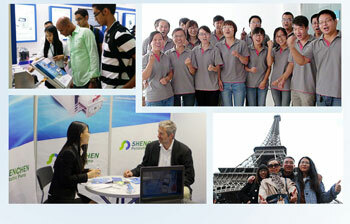 Shenchen team is a high-qualified,young and innovative team,have research engineer,application engineer and professional sales and service team.With rich technical force,excellent technological process and ourstanding product quality,Shenchen get well corporate reputation from global customers. 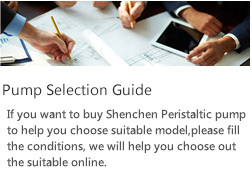 Shenchen products are widely used in research laboratory,bio-pharmaceuticals,food&beverage,fine chemica,environment,etc.Our pumps have been exported to germany,UK,USA,Australia,Russia,in taotal 83 countries.